The Up2 has a slim, discreet design--it's not a fashion accessory, but that's not necessarily a bad thing. 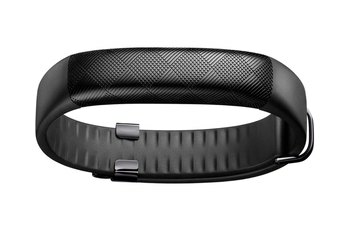 Jawbone's app, which features an intuitive "Smart Coach," is arguably one of the best fitness-tracking apps on the market. The Up2 has a more secure clasp than its predecessors. The Up2 has no display for checking your progress throughout the day. You need to look at the companion app on your phone. The Up2's charging situation is a "design nightmare" thanks to a too-short cable and a weak magnetic clasp. 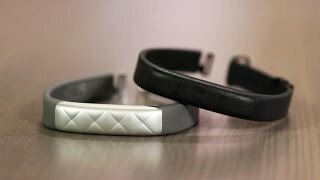 The Up2's sleep tracking feature isn't flawless, and it can occasionally switch in and out of sleep mode, causing your data to be incorrect. 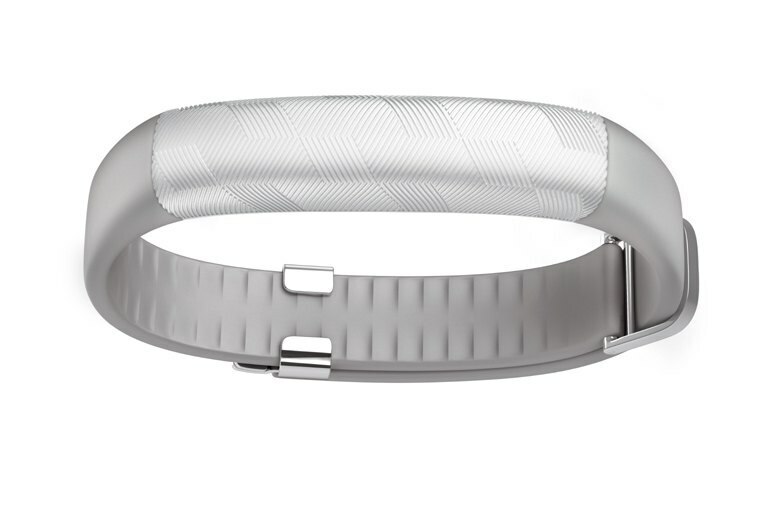 The Jawbone Up2 is a mid-level fitness tracker designed to replace the Up24. 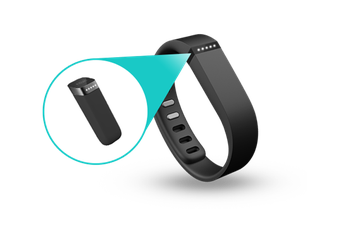 The Up2 looks similar to the Up3, but lacks the advanced sensors such as a heart rate monitor found on the Up3. While the Up2 has a sleek, discreet design, it's not without some pitfalls--including a tricky (but secure) clasp and a difficult-to-use charging cable. 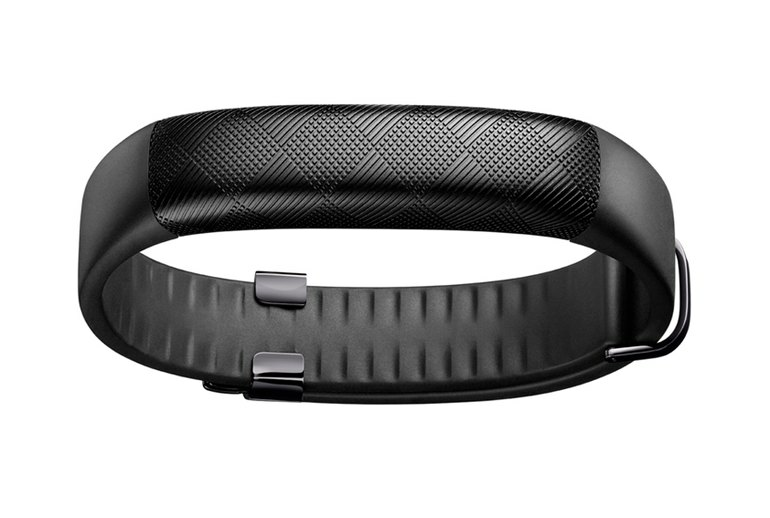 This activity tracker accesses Jawbone's companion app, considered by many to be one of the best. Like that activity tracker the UP2 is robust and splashproof. The metal plate does pick up scratches, but it is impossible to tell on the top side because of the textured finish. I wouldn't take it swimming, but it survived the odd shower with no problems. 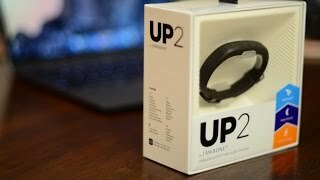 Overall, we found that the Jawbone UP2 under-counted our steps when we compared it to our benchmark device, a Fitbit Ultra. Over the course of a day, there were parts where the step counts were close between the devices, but at the end of the day, there was sometimes a significant gap of about 500 steps between the devices. It’s a good thing the software on the phone is so good, because interacting with the Up2 itself is kind of pointless. 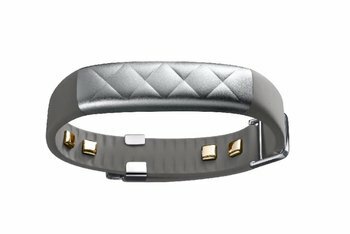 While the new band strips the textured design of previous models, it's 45 percent slimmer and adds a clasp for improved wrist security. 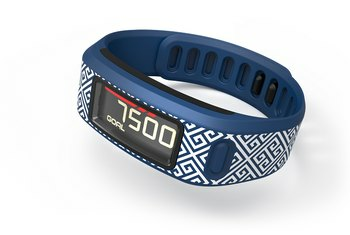 It's comfortable, lightweight and you barely feel it on your wrist, which is the way an activity tracker should feel. The charger, meanwhile, is a design nightmare. Like the UP24, the included charger is a short proprietary USB cable about four inches long. The Up2 has a new hook-eye type of closure that's much harder to fasten, but is more secure. 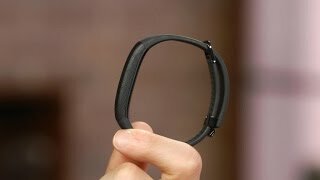 I prefer the old clasp because it was easier to fasten, as well as the Fitbit Charge's traditional watchlike snap closure. We're fans of Jawbone's discreet, minimalist approach – but another flashing light to indicate a text or phone call isn't useful when you still have to seek out your phone to discover what it is and to act on it. 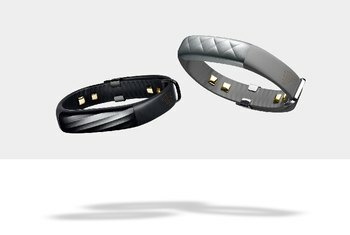 The selling feature of this line of Jawbone trackers is a new feature in the app called Smart Coach that cheers your achievements and flags pitfalls, calling attention to potential bad habits before they develop.